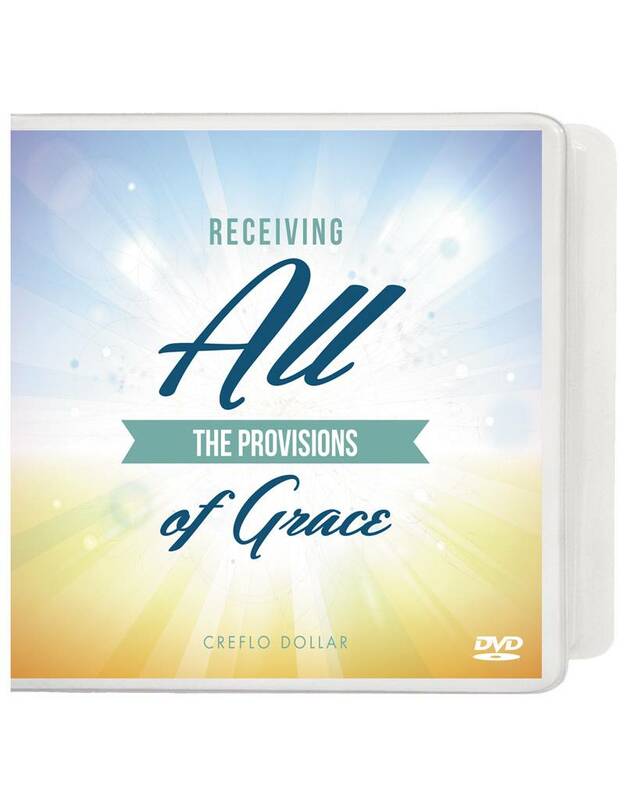 RECEIVING ALL THE PROVISIONS OF GRACE - 2 DVD Series O.D. 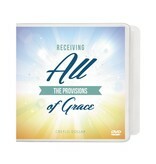 Home / RECEIVING ALL THE PROVISIONS OF GRACE - 2 DVD Series O.D. Trying to live under the new covenant of grace while still adhering to the Law will hinder what God wants to do in your life today. Everything you will ever need for a successful life that reflects God’s manifested goodness is available to you now under the covenant of grace. In the radical 2-message series Receiving ALL the Provisions of Grace, Creflo Dollar differentiates between the Law and grace and shows you why grace is the Good News of the Gospel.